Early Bird price until 5 days before event! 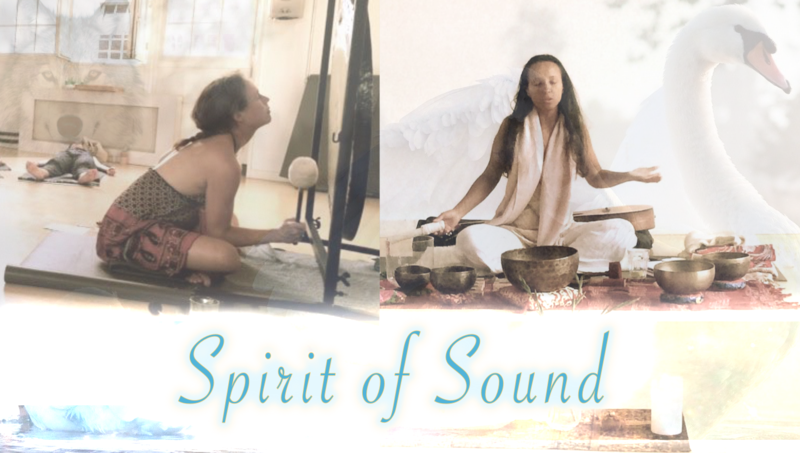 Sound healing concert with Angelic Voice, Singing Bowls, Heartsongs and Gong (live). 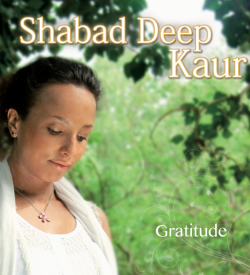 By Vir Kaur and Patricia ~ Shabad Deep. 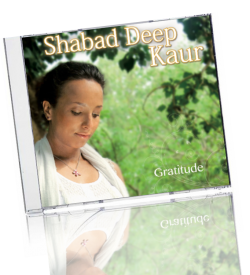 A mystical concert of subtle sounds to experience deep relaxation. Playing the Gong (Vir), your body experiences a reset, cleansing all the bodies cells, removing tension and trauma. 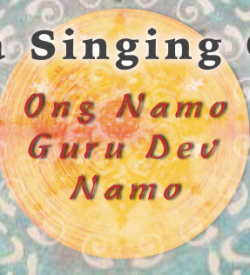 The crystal bowls and angelic voice will open the heart and align you to the higher vibrations of univeral love. Relaxing to the essence of who you are. Cleanse the body, mind, heart and soul.